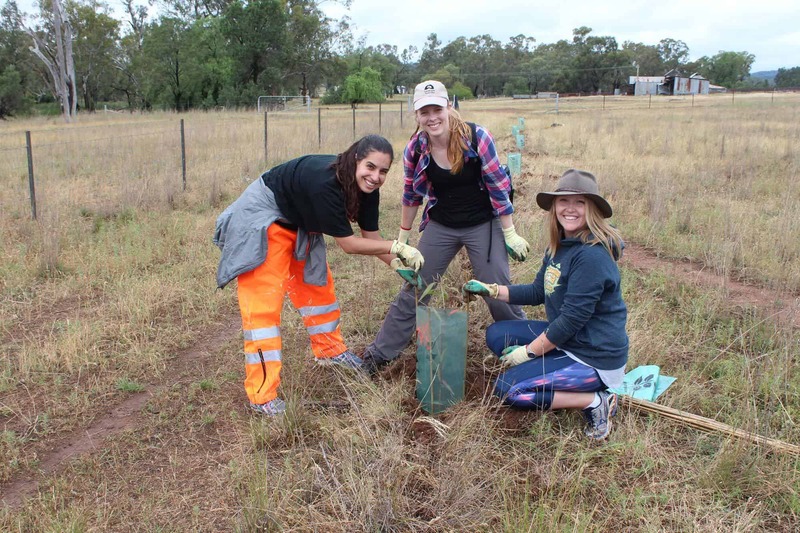 Intrepid Landcare provides a common space to inspire, connect and empower young people to join local environmental initiatives in their communities. 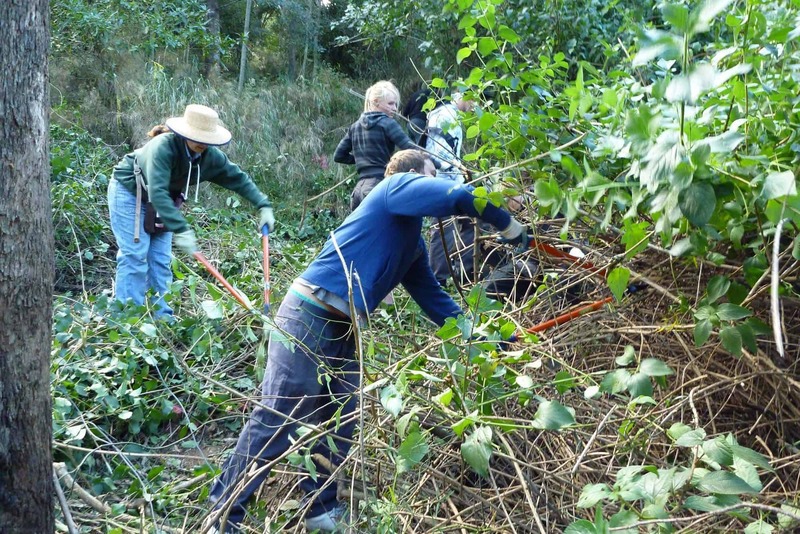 Landcare is a national grass roots movement driven by awesome volunteers around Australia who are addressing environmental issues we are facing as a nation. This means anything from poor water quality, salinity and erosion, loss of biodiversity, poor soil health, impacts from climate change, impacts from invasive species, coastal degradation, marine debris issues, and a loss of Australian wildlife. 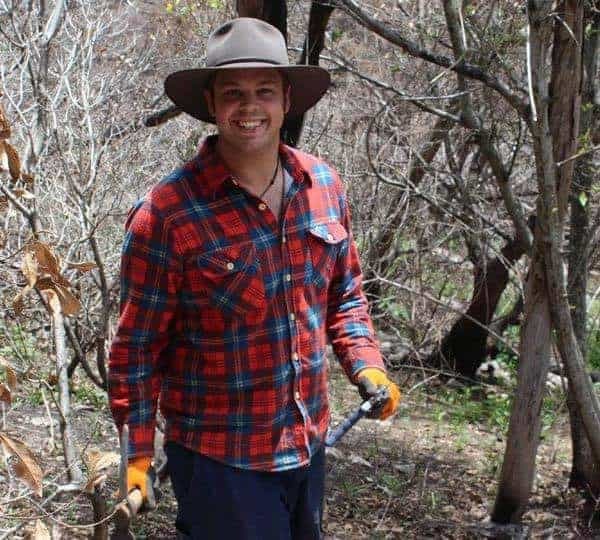 Thankfully over 5, 500 groups around the country are working on these issues from remote rural communities to bustling busy cities through activities such as seed collections, tree plantings, weed removal, clean up events, erosion control, native species recovery projects and pest species management. Thousands of everyday Australians get their hands dirty and regularly make a difference, will you?  Read more on Landcare here. 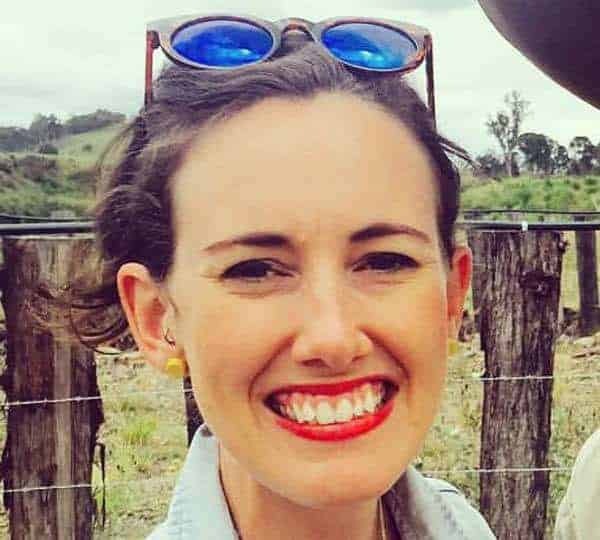 Co-founded by National Young Landcare Ambassadors Megan Rowlatt and Naomi Edwards, Megan and Naomi collectively bring 20 years of personal and professional experience in Landcare to the table. 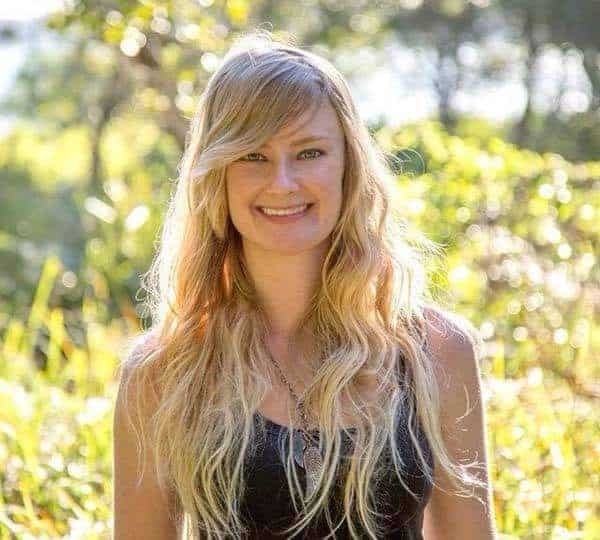 With specific skills in leadership, community engagement and natural resource management, they have years of experience in designing and delivering pretty darn cool on-ground projects for young people.  After looking at the success of the groups they have supported in the Illawarra and on the Gold Coast, they decided to collaborate and drive Intrepid Landcare on a larger scale.  Today, Intrepid Landcare has a whole team of young creatives spanning across three states driving the organisation.  These legends are driven to provide the best services for young people passionate about Landcare and the environment. Check ‘em out! 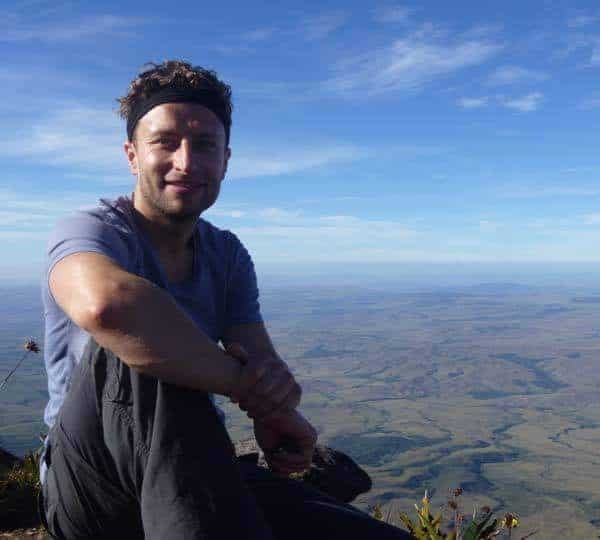 Passionate mobiliser and inspiring change maker in all things community and conservation. Killer at corporate and not­for­profit networking, business risk management, managing our Intrepid $$, fine wine and cheese. 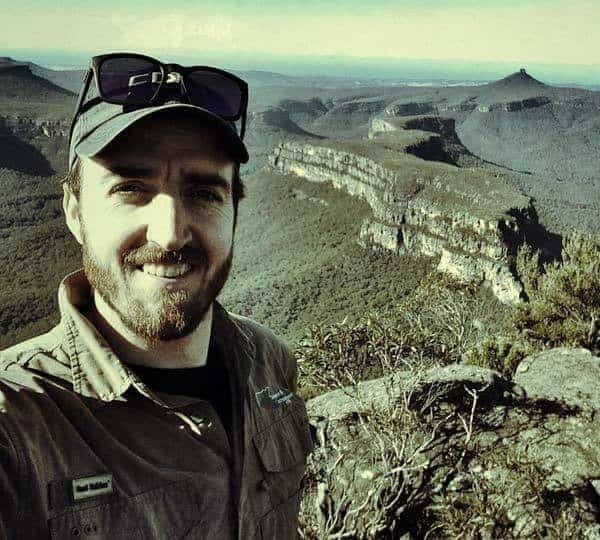 King of keeping it real, total foodie, topical debater, champion for adventure, exploration and excitement in Landcare and in his Akubra. 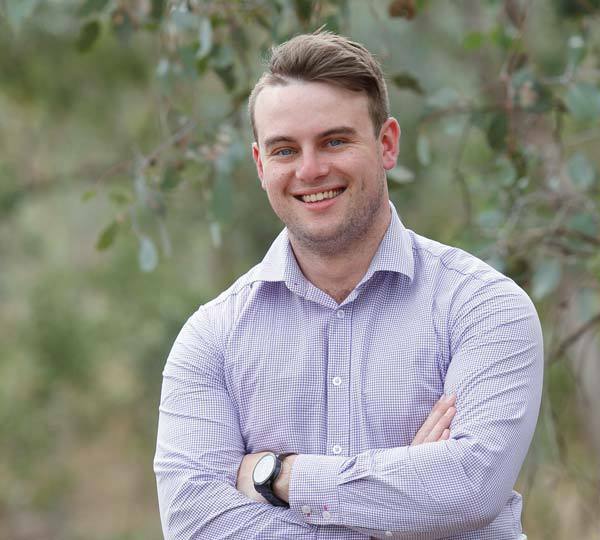 Expert on building resilient communities, facilitation, and Landcare support. Total legend and amazing mentor. Master mind in brand development, community and youth engagement and working with local government. Volunteer surf life­saver and a guitarist in three bands! Keen bean on all things Indigenous affairs, sustainable ag and renewable energy. Shaking up the way we do collaboration. 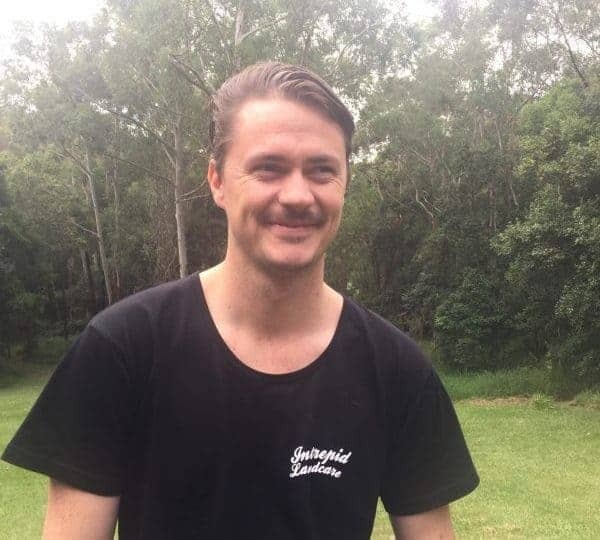 I highly recommend any young person to get involved and attend the retreat, it really did change my life in one weekend... you could be the next inspiring young leader to start up an Intrepid Landcare in your community and university! It is a great way to meet like-minded people, make a change to your environment, and have fun outdoors! It’s easy, fill out the ‘Online query form’ and we’ll be in touch to answer any questions.